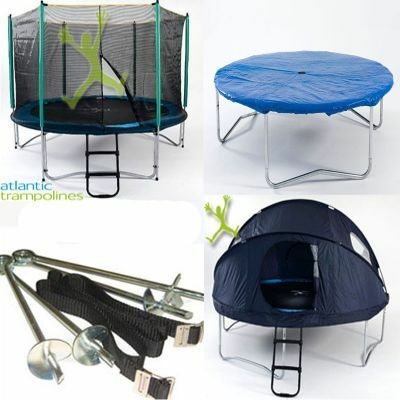 The 13ft Trampoline package has been put together to create what we consider the ultimate trampolining deal and will save you over £75.97 plus FREE delivery! 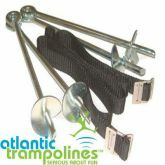 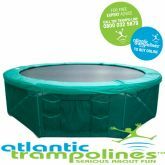 This 13ft Trampoline Offer is exclusive to Atlantic Trampolines and is the perfect way to get started with trampolining. The 13ft trampoline is ideal for the whole family and works well in larger gardens. 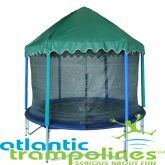 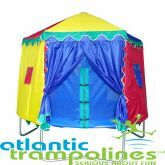 Our 13ft Trampoline with Enclosure may suit your needs better if you do not need items such as the trampoline tent.